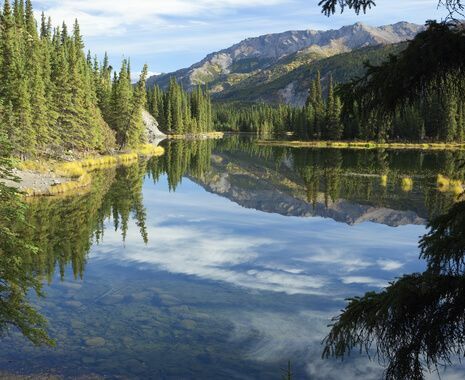 Explore both Denali and Kenai Fjords national parks from the luxury of two of Alaska's best wilderness lodges. Transfer between destinations on floatplane flights, enjoying spectacular views of the vast beauty of the largest state in the US. From the lodges, choose from a range of excursions including helicopter flights, glacier trekking and trips in search of wildlife. 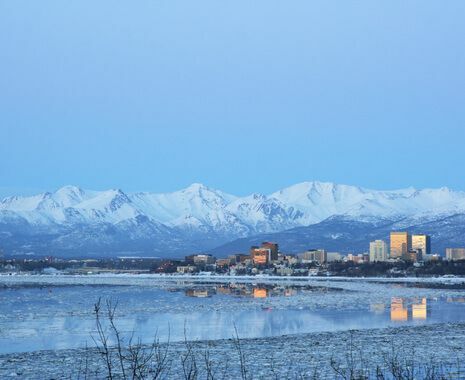 Finish with time at leisure in Anchorage with further optional excursions available.